If you are looking for an affordable, compact vibration exercise machine, then the Pinty 2000W Whole Body Vibration Platform Machine is a great option. If you are new to the vibration machine game, then you are about to discover a whole new way to exercise. Vibration machines provide a full body workout in a short amount of time, replacing the need for a gym or a full set of weights. Instead of wasting all your time, money and space on weights, accessories and gym fees, vibration machines can strengthen and tone muscles in as little as 15 minutes a day. The Pinty 2000W provides all of these benefits in a compact model that is full of features. Why Buy the Pinty 2000W Whole Body Vibration Platform Machine? The Pinty 2000W Whole Body Vibration Platform Machine is named for the huge motor that vibrates your entire body while you are working out. The 2000W motor is powerful enough to provide an effective workout but not does make a lot of noise. The quietness of the machine lets the integrated MP3 player shine. You can listen to your music without turning the volume all the way up or worry about using your phone and then helplessly watch it vibrate off the machine. In addition to the MP3 player, the 2000W has a LED display that is easy to operate and features mode, time and calorie counts that you can monitor throughout your workout. There are also 99 speed levels available, so anyone can use the machine and set it to their personal preference. Beginners can use the lowest speeds and incorporate the detachable resistance bands to get a safe, efficient upper body workout. Those with more experience can turn the levels up and blast calories in a short period of time by using the bands and other equipment they may already own. Vibration machines like the Pinty 2000W Whole Body Vibration Platform Exercise Machine maximize workout time by stimulating blood flow and increasing the number of calories burned in a workout. 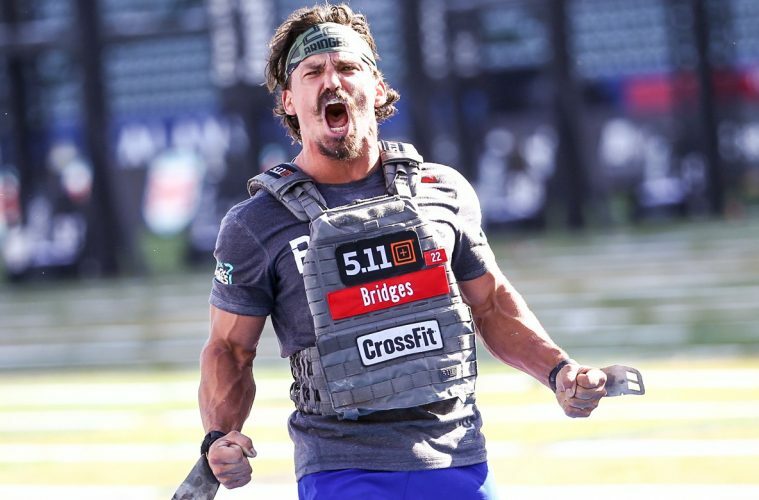 The vibration is safe enough for those rehabbing injuries to use and intense enough for elite athletes to up their strength game. The constant vibration also helps you work on your balance and improve flexibility. The Pinty 2000W even massages your feet throughout the workout with floating points located throughout the plate. The Pinty 2000W comes with two resistance straps so you can work your upper body without needing extra weights or bands. The bands detach and the entire machine folds up for compact storage. Do not let the compact nature fool you, though. 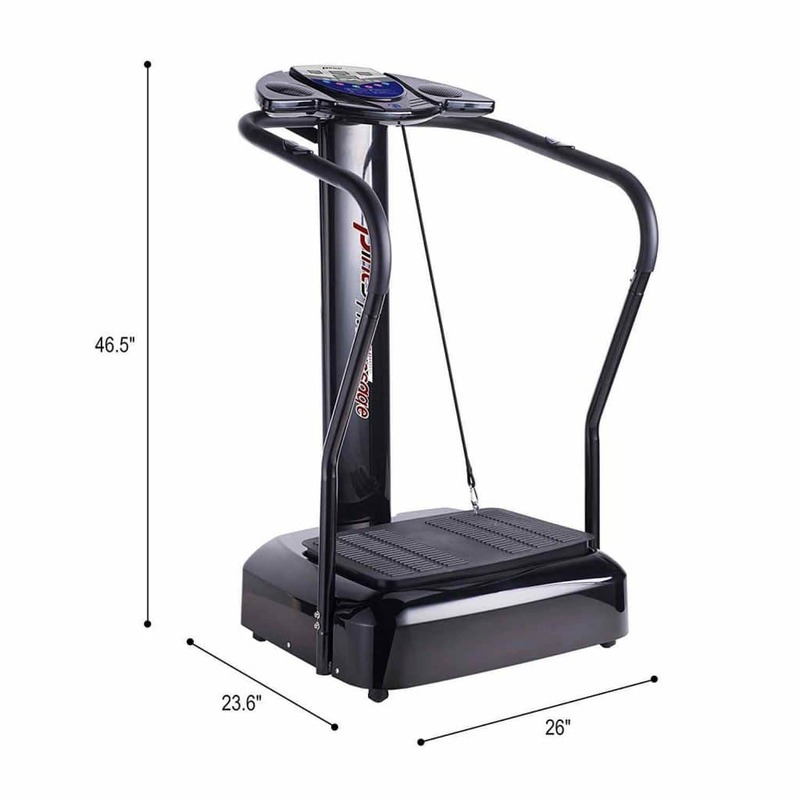 The Pinty 2000W Whole Body Vibration Platform Exercise Machine has a maximum load of 330 pounds. This opens up the machine for most people. The frame is made from metal and the base board has non-skid ABS for maximum safety. There are also suction cups on the base to increase stability. As an added bonus, there is a cup holder for your water bottle so you can stay hydrated while never leaving the machine. The Pinty 2000W Whole Body Vibration Platform Exercise Machine is a great investment for those looking to add vibration work into their workout routine. Its compact design and included resistance cables are perfect for new users who want to experiment with vibration workouts but do not want to commit to a huge machine taking up a large amount of space. Having 99 levels of vibrations is great for all users and should satisfy any fitness level. The added MP3 player and cupholder are icing on the cake. This machine should not disappoint those looking for a new, quick way to work out at home.